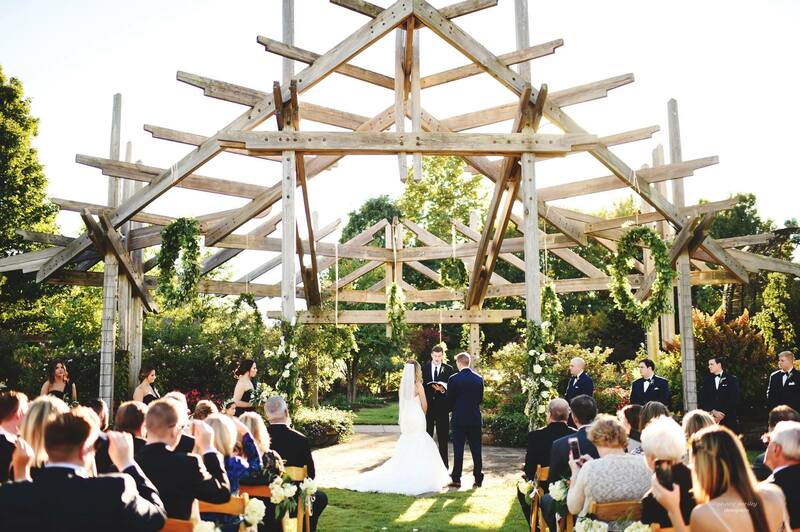 Whether you are searching for a breathtaking setting for your once-in-a-lifetime event or a great location for a business retreat, Botanical Garden of the Ozarks offers indoor and outdoor options that can accommodate groups of up to 900 people. With your rental, your guests get to enjoy the colorful and enchanting beauty of the entire garden. Learn more about the wedding packages we offer. View our Wedding Look Book. 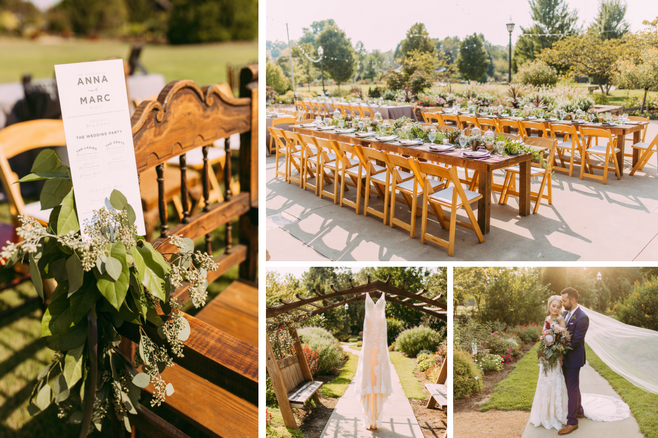 Learn more about venue rental pricing. See our list of preferred caterers. Inquire about renting an event space. See what we have to offer for private functions.